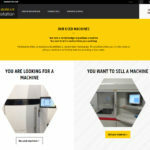 Multistation has launched a new “second life” machine marketplace platform for certified pre-owned machines. 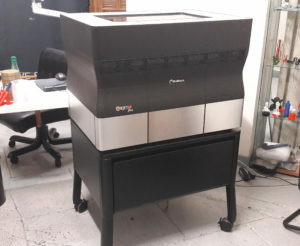 In just a few clicks, you can now buy or sell used Additive Manufacturing machines and machine tools. “We wanted to develop an easy-to-use worldwide marketplace gathering sellers & purchasers” explains Virgile Loisance, Chief Marketing Officer. “Indeed, everyone can sell their used machines by simply filling in a form on our website. Our job is then to check the condition of the machine and then list it for sale online in less than 24 hours. Multistation undertakes a technical and economic audit of each machine and offers assistance for disassembling, packaging, delivery, commissioning, installation and training. It assesses machines according to different important criteria such as history, the difference between the market and accounting value, location, (as the market is region dependent), exchange rate, obsolescence level, performance compared to latest technological innovation and CE/HSE compliance. Additionally, Multistation can deliver, under specific conditions, an official certificate can be issued certify the value of the equipment. These documents are essential for insurers and assessors. Multistation teams will assist and advise the future buyer according to exact specifications. Most of the time, future customers are interested in second hand equipment, and think first about the return on investment of a certified pre-owned machine. Multistation helps them to find the right machine, using the right process, and for the right price. Founded by Yannick Loisance in 1987, Multistation has been involved since the early 2000s in the purchase and sale of second hand digital and additive manufacturing machines worldwide. For 30 years, Multistation has delivered worldwide industrial equipment of first quality for different applications like automotive, aerospace, railways, medical, jewellery, energy, defense, and education. In addition to its Second Life division, Multistation also offers a range of services. 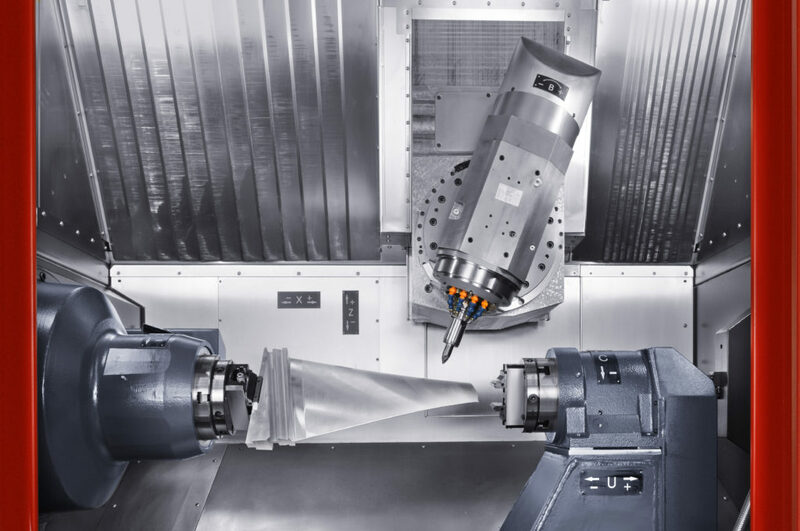 Digital manufacturing is offered with in-depth knowledge and expertise, as a complex machine tools distributor specializing in niche markets. This includes railway, maintenance machinery, fastening and riveting of large aero-structures, and blade and blisk machining. Some key partners include Gemcor, Waldrich Coburg, Linsinger, Rafamet, Mikromat, and Hamuel. 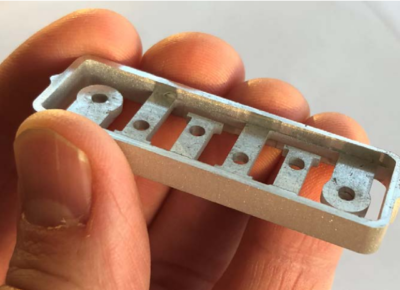 Additive Manufacturing is divided into two departments. Non Metal Additive Manufacturing machines sold include HP, Ricoh, Massivit, Solidscape, and Solutionix. Metal Additive Manufacturing machines sold include printers made by SLM Solutions, Optomec, Arcam, and 3DSIM. More than 60 Metal Additive manufacturing machines have been delivered by Multistation. The engineers of this division intervene at each critical phase of the value chain. 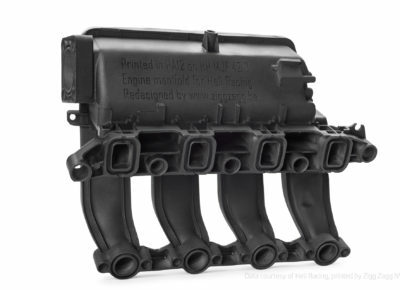 Consulting is provided for a range processes including metal additive manufacturing design, simulation, materials, post-processing, computed tomography and HSE. They facilitate the integration of these disruptive, specific and transformative technologies. After the opening of its new showroom at Digiteo Saclay last month, Multistation will open an Additive Manufacturing Competence Center in Haining (near Shanghai) at the beginning of 2018. Multistation can be found exhibiting in Booth G18, Hall 3.1, at formnext 2017.